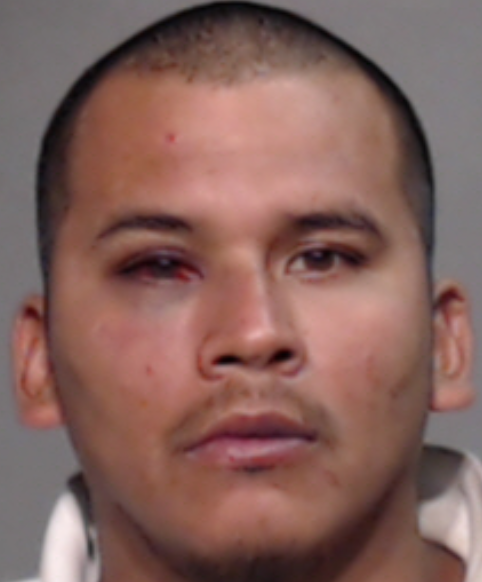 Moments after allegedly bludgeoning his wife to death, a Mission man confessed to his brothers that he had “done something he would regret for the rest of his life,” according to a probable cause affidavit filed by the Hidalgo County Sheriff’s Office. After coming upon the bloody scene Sunday afternoon, Eduardo Gonzalez Cruz’s brother, Mark Anthony Gonzalez, called authorities to report the discovery of the lifeless body of his estranged sister in-law, Adaly Tellez Johnson, at the back of his residence. 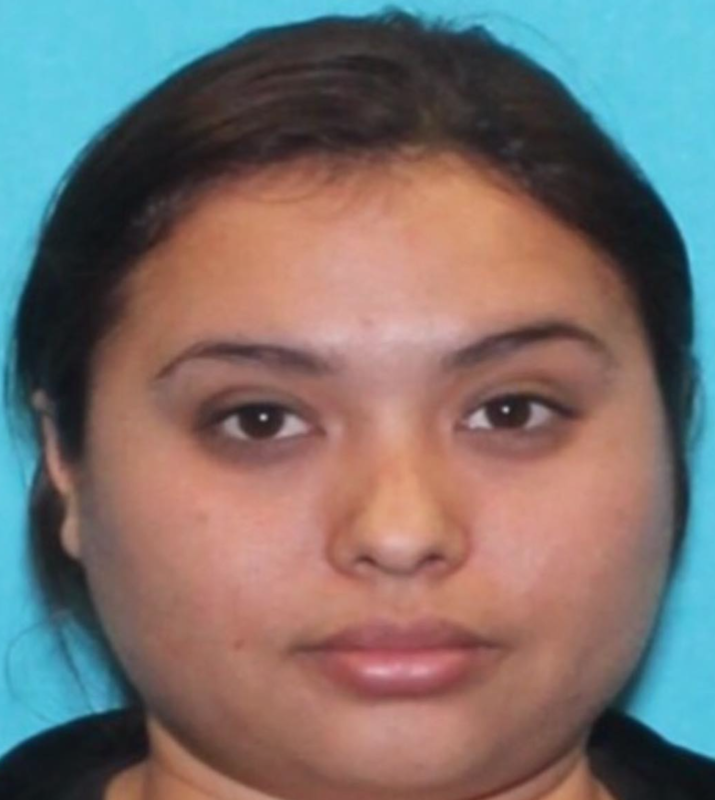 Tellez Johnson’s body was found at about 3:45 p.m. Sunday in the 39000 block of Brittney Street in rural Peñitas. But after confessing to another brother of what he had done to his common-law wife, Eduardo is alleged to have attempted to rob a woman who only had a debit card in her possession, according to a separate probable cause affidavit filed by Pharr Police. The heavily redacted affidavit details how Eduardo ended up in the custody of police. A woman, whose name was omitted from the complaint, told officers that Eduardo tried to hold her up Sunday afternoon in an unknown location in Pharr while she sat in her vehicle with her daughter, the complaint states. The woman, who said she was there to pick up a family member from work, said Eduardo opened the door, placed an object against her neck, and demanded money. When the woman’s family member came out of the building, Eduardo forced him to get in the car as well. Eduardo, who now had three hostages, drove to a nearby drive-thru and made a purchase with the woman’s bank card but the ATM transaction did not go through, the complaint states. Officers then arrested the 29-year-old man following a brief chase with a McAllen police unit. Authorities were also able to locate Gonzalez’s vehicle, from which they collected additional evidence, specifically blood stains, the complaint states. Gonzalez, whose criminal past reveals arrests for misdemeanors and felonies dating back to 2006, remains in jail on a $1.84 million bond. He faces a total of seven charges, which include the first-degree murder charge, three counts of aggravated kidnapping and as many counts of credit and debit card abuse, according to jail records. If convicted of the murder charge, Gonzalez faces up to life in prison.